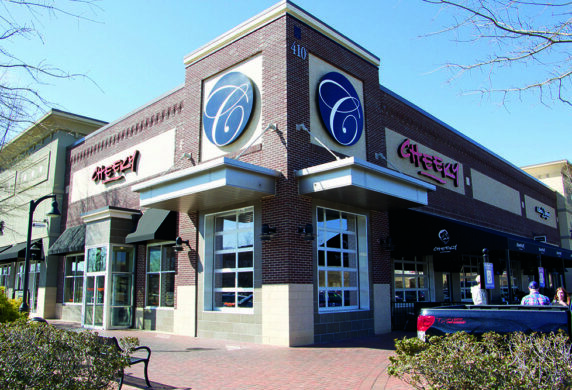 In the cookie-cutter corporate restaurant landscape of suburban Atlanta, Cheeky is putting personality and flair back into the dining experience with lively food and a breezy and fun environment. No matter which Cheeky you find yourself in, you’re going to find some welcome similarities at every location. Not just the great made from scratch cuisine. Not just the hand-crafted cocktails. Not just the “Pour Your Own Beer”. Sure, those are all there, but there’s more…there’s also that smiling guy with the big mustache looking out at you. The guy who had a mustache, before mustaches were cool. Who is that guy, and what’s he smiling about? To understand Cheeky, you need to know “Cheeky”. Pickup or delivery of your Cheeky favorites. 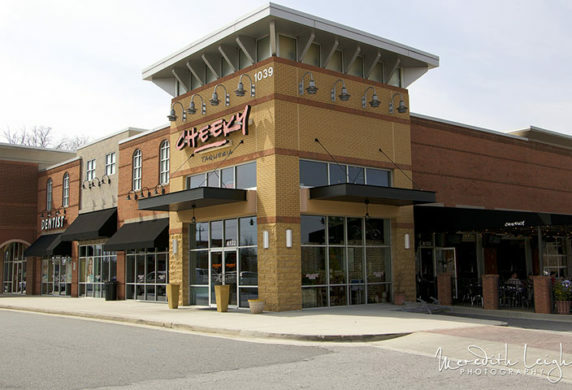 “Came here on a tip from fellow yelper Jamie. Good guaq, got the Cuban sandwich and the taco trio. The sandwich was really tasty and true to Cuban.